#iknowdavid : Pop, Fizz, Clink this New Years at The Cliffs! 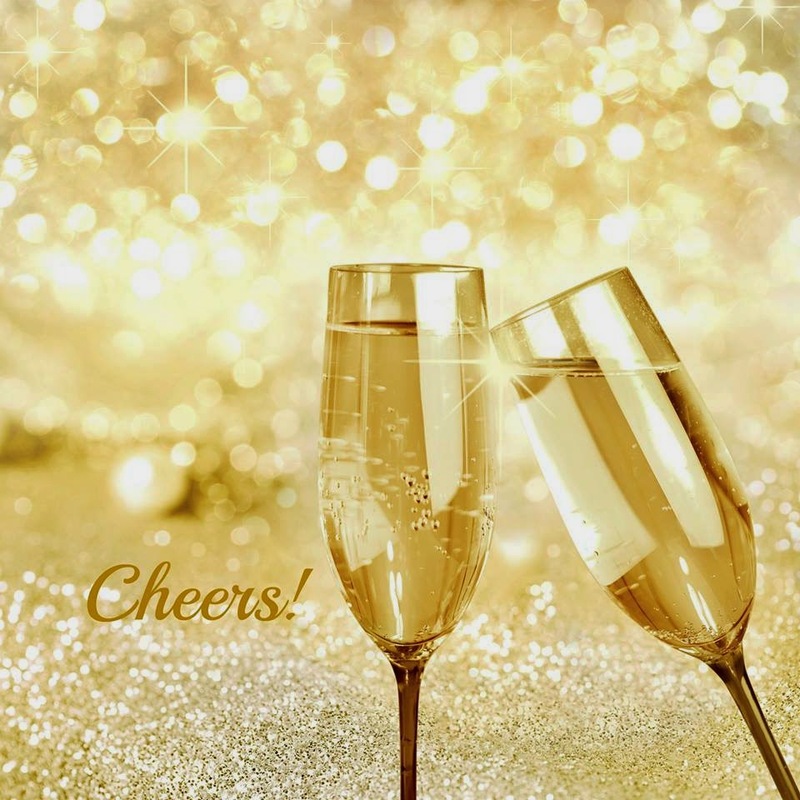 Pop, Fizz, Clink this New Years at The Cliffs! Enjoy an amazing four course dinner at Marisol, rock in 2015 with 80s tunes performed live by The Spazmatics in the ballroom on a light up the dance floor or to the newest hits in the lounge with DJ Carlos Esquival! One way or another, ring in the New Year at The Cliffs Resort!